It has become in vogue in the modern church to preach unity for unity’s sake. 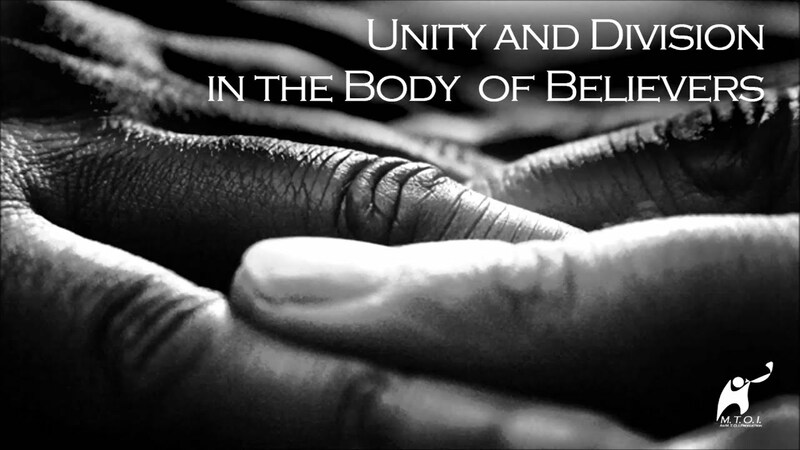 Scripture does clearly indicate that it is God’s desire for there to be unity within the body of Christ. Unfortunately what is often overlooked is what we are to be unified by and for. Today’s verse [Ephesians 4:13 NLT] makes the point very clear. Our unity is supposed to be in our faith and the knowledge of God’s Son. Not about a religion. Not about a denomination. Not about a church. Our agreement is to be firmly rooted in our faith in God not man. It is to be firmly rooted in the Word of God, not the latest fads. Today’s verse also makes it clear that there is a goal for the unity. It is so that we can all become mature in the Lord, measuring up to the full and complete standard of Christ. That may sound like a tall order but that is the point about unity. 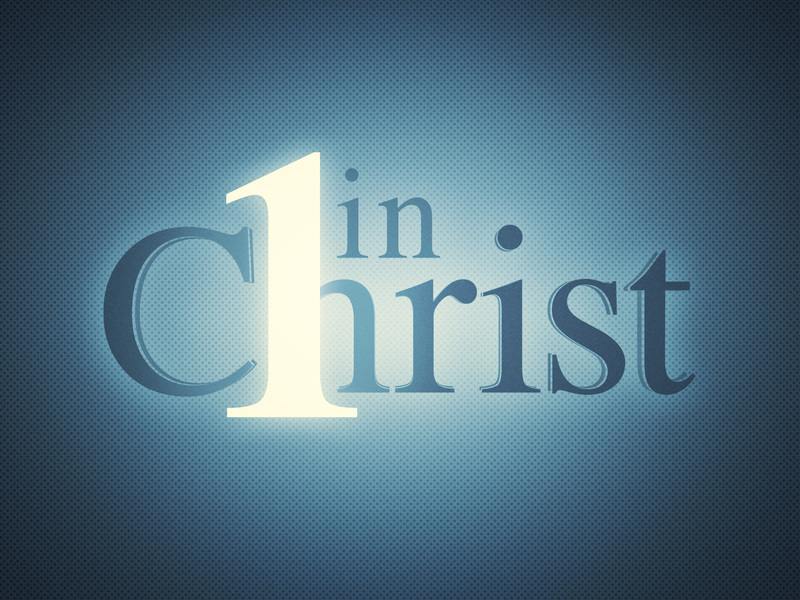 Together we can strive more effectively towards the goal of becoming more Christlike. If we are unified by striving to be more Christlike then we avoid the politics of man and the religiosity of this age. By doing so, those walking in darkness will want the light they see in us. That is the point of being unified. The secret to unity begins with how we view ourselves within the body and how we view others. The key verse that addresses this is Philippians 2:3: “Do nothing out of selfish ambition or vain conceit, but in humility consider others better than yourselves.” All disunity in a church can be traced back to the simple truth that too often we act selfishly and consider ourselves better than others. Paul goes on to explain further in the following verse: “Each of you should look not only to your own interests, but also to the interests of others.” Sadly, churches that experience disunity and are in conflict and turmoil are generally filled with people looking to their own needs, their own desires, and their own ambitions. Such behavior is characteristic of unbelievers, not those with the mind of Christ. Worldliness, not godliness, is the hallmark of the disunified church, as Paul reminded the Corinthians: “For you are yet carnal. For in that there is among you envyings and strife and divisions, are you not carnal, and do you not walk according to men?” (1 Corinthians 3:3). But Paul tells us that we are to consider others’ needs before our own. In all modesty, humility and lowliness of mind, we are to “be completely humble and gentle; be patient, bearing with one another in love” (Ephesians 4:2). A church filled with such people cannot help but have peace, unity and harmony. The truly humble person sees his own faults in light of the perfections of Christ; he does not seek to see the faults of others, but when he does, he speaks the truth in love and desires their sanctification so they will be built up in the image of Christ. He sees his own heart and the corruption that lies hidden there, along with impure motives and evil ambitions. But he does not seek to notice the errors, defects, and follies of others. He sees the depravity of his own heart and hopes charitably in the goodness of others and believes their hearts are more pure than his. Most importantly, as Christians, we are to see one another in the light of the cross . . . (Quote source and full article at this link). Some settle the problem by rule of thumb: All union is good and all division bad. It’s that easy. But obviously this effortless way of dealing with the matter ignores the lessons of history and overlooks some of the deep spiritual laws by which men live. The first divider was God who at the creation divided the light from the darkness. This division set the direction for all God’s dealings in nature and in grace. Light and darkness are incompatible; to try to have both in the same place at once is to try the impossible and end by having neither the one nor the other, but dimness rather, and obscurity. For that time we with patience wait. In the meanwhile for each of us, and for the church wherever she appears in human society, the constantly recurring question must be: What shall we unite with and from what shall we separate? The question of coexistence does not enter here, but the question of union and fellowship does. The wheat grows in the same field with the tares, but shall the two cross-pollinate? The sheep graze near the goats, but shall they seek to interbreed? The unjust and the just enjoy the same rain and sunshine, but shall they forget their deep moral differences and intermarry? To these questions the popular answer is yes. Union for union’s sake, and men shall be brothers be for a’ that. Unity is so devoutly to be desired that no price is too high to pay for it and nothing is important enough to keep us apart. Truth is slain to provide a feast to celebrate the marriage of heaven and hell, and all to support a concept of unity which has no basis in the Word of God. The Spirit-illuminated church will have none of this. In a fallen world like ours unity is no treasure to be purchased at the price of compromise. Loyalty to God, faithfulness and truth and the preservation of a good conscience are jewels more precious than gold of Ophir or diamonds from the mine. For these jewels men have suffered the loss of property, imprisonment and even death; for them, even in recent times, behind the various curtains, followers of Christ have paid the last full measure of devotion and quietly died, unknown to and unsung by the great world, but known to God and dear to His Father heart. In the day that shall declare the secrets of all souls these shall come forth to receive the deeds done in the body. Surely such as these are wiser philosophers than the religious camp followers of meaningless unity who have not the courage to stand against the vogues and who bleat for brotherhood only because it happens to be for the time popular. “Divide and conquer” is the cynical slogan of Machiavellian political leaders, but Satan knows how to unite and conquer. To bring a nation to its knees the aspiring dictator must unite it. By repeated appeals to national pride or to the need to avenge some past or present wrong the demagogue succeeds in uniting the populace behind him. It is easy after that to take control of the military and to beat the legislature into submission. Then follows almost perfect unity indeed, but it is the unity of the stockyards and the concentration camp. We have seen this happen several times in this century, and the world will see it at least once more when the nations of the earth are united under Antichrist. “Power lies in the union of things similar and the division of things dissimilar.” “Loyalty to God, faithfulness and truth and the preservation of a good conscience are jewels more precious than gold of Ophir or diamonds from the mine.” Our loyalty is to God, first and foremost . . . .
And our unity is not found in the things of this world . . .
Our unity is found in Jesus Christ. . . . In a day where we are crying for unity at any cost, this post is so important for you to read. The God of Creation and our Redeemer does not call for unity. In fact, from the very beginning He separated light from dark, day from night, Holy from base, Clean from unclean, His people from all the others. Yet many still cry for unity, when divisions are not always bad, and can often bring healing and revival.